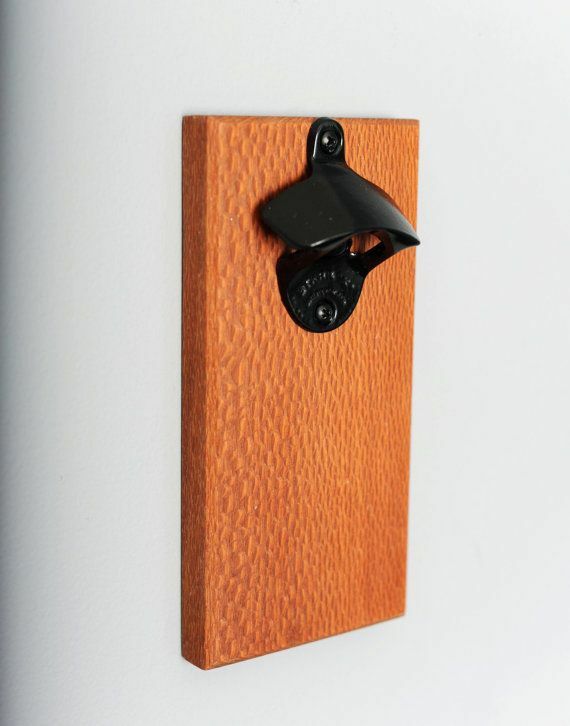 Enjoy cracking open a beer in style with this exotic Leopardwood magnetic bottle opener. 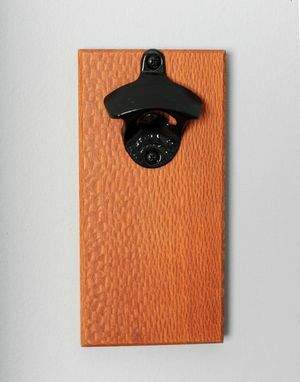 Unique to other woods thanks to its one of a kind grain and texture, this Leopardwood opener is sure to be a conversation piece as guests line up to open up their beverage of choice. 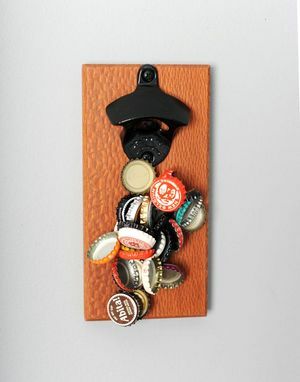 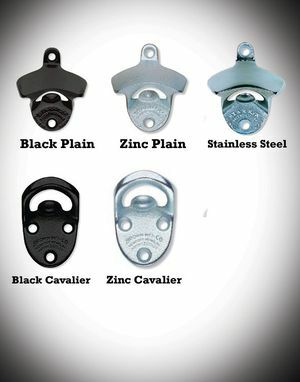 Rare earth magnets are carefully embedded into the back of the wood (concealed and out of sight) and serve to catch all of your discarded caps as they fall from the bottle.